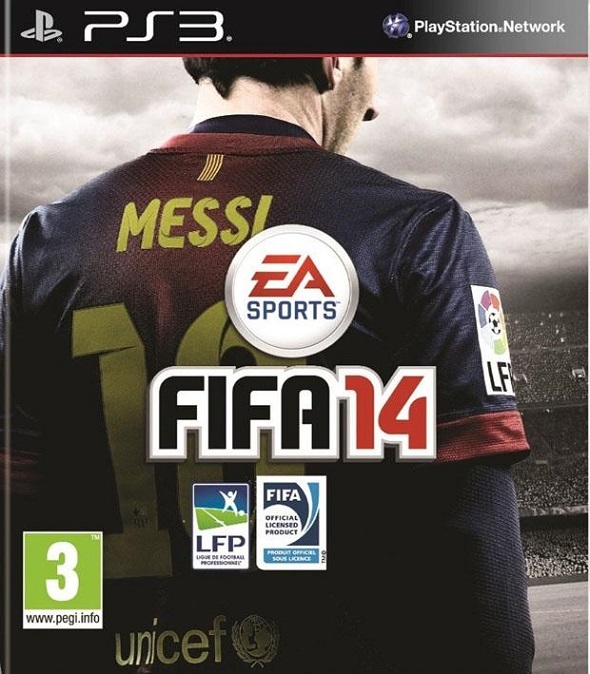 A few days ago Amazon published FIFA 14 cover with some additional game’s screenshots. 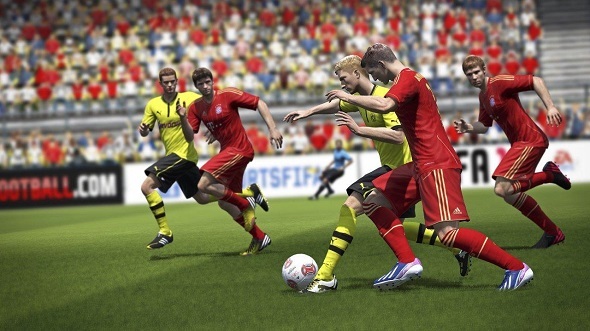 We do not know whether this picture is the final version of FIFA 14 cover, but in this form it has appeared on the website for pre-order of the game. Although EA Sports continues to assert that it isn’t the last game’s art, but we can assume that this photo might be the final and official version of FIFA 14 cover, because here we see Lionel Messi, the four-time Ballon d’Or award winning, which was supposed to appear on the official cover of the new FIFA according to EA Sports earlier statements. 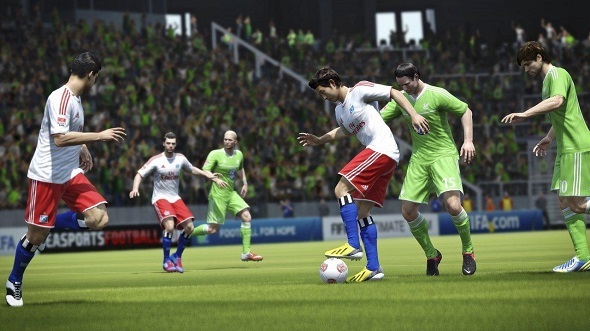 In addition, the rumors that FIFA 14 will be released for PS4 next-generation console (we got to know about the game’s release for Xbox One at the launch of the console) were confirmed. Moreover, on Amazon we have seen the presumed FIFA 14 release date for the new console - the end of 2013 (simultaneously with the console release). What is the new publicity stunt or true, is still unknown. 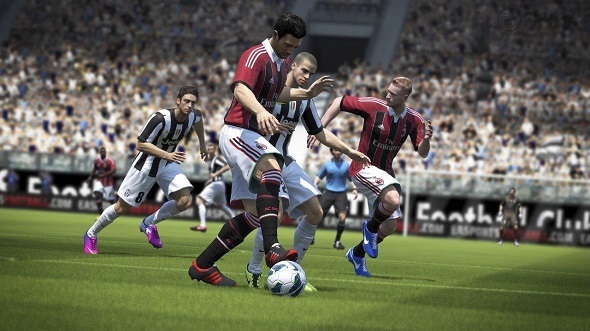 For all fans of football video games we would like to remind that FIFA 14 is scheduled to be released on the 24th of September in USA and on the 27th of September in Europe.